Students at all levels will experience class structure in a safe and fun environment that develops motor skills, coordination, and self confidence. 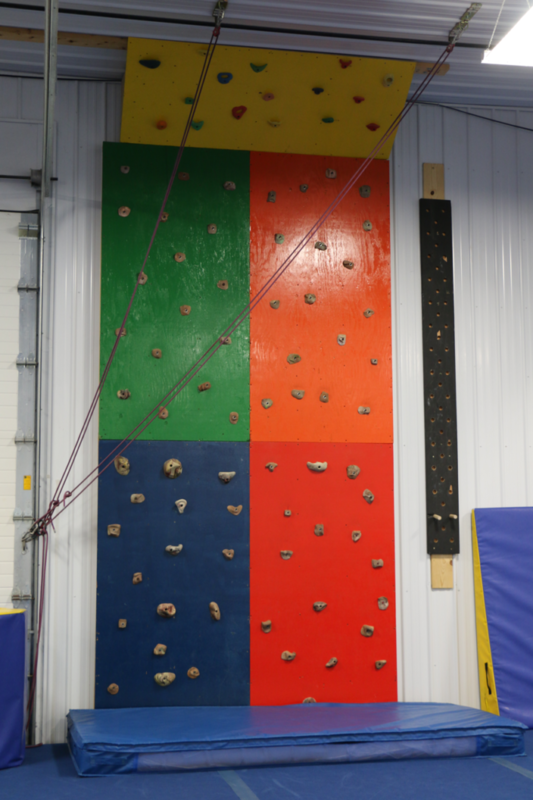 Your child will be learning fundamental gymnastic skills by using our state of the art facility along with gymnastics apparatus such as: vault, bars, beam, floor, and trampoline. 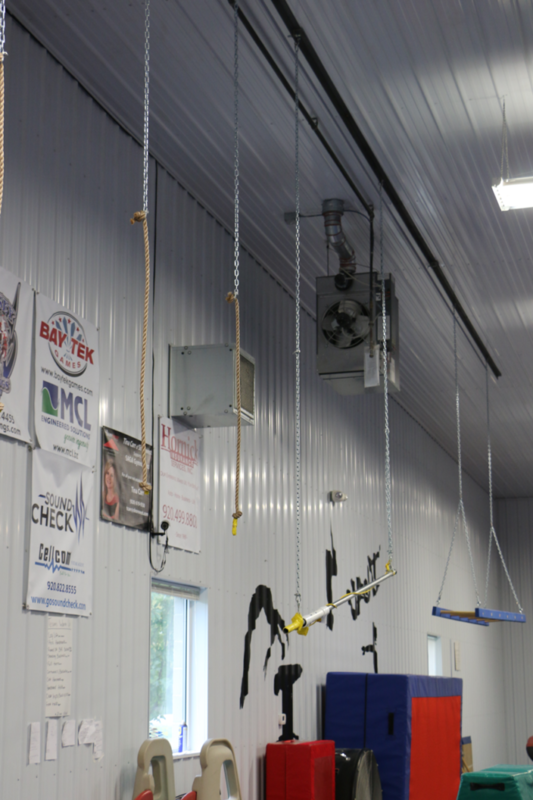 The equipment is instrumental in improving strength, coordination, flexibility and balance. Team participation helps enhance their listening skills, ability to focus on goals and respect for others. follows the Howard/Suamico School District’s school closing schedule. If school is closed due to inclement weather, the gym will also be closed.